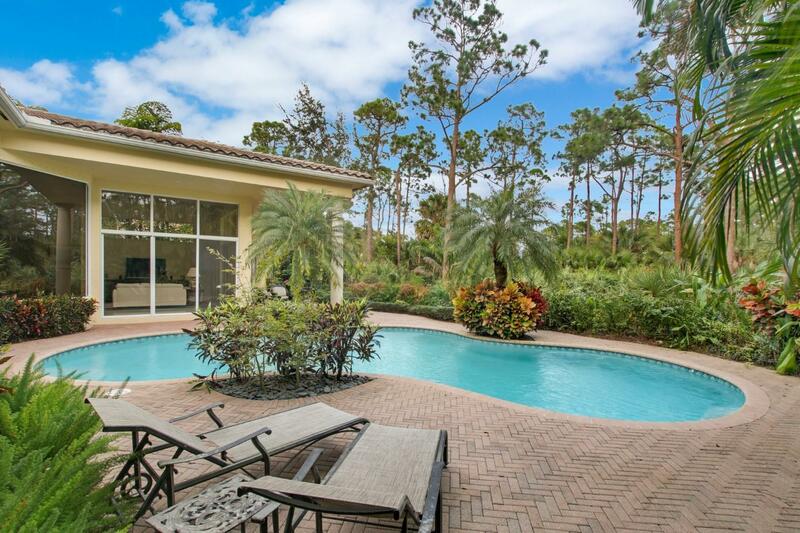 Exquisite 5BR/5.2BA, office, loft and 2.5 car garage is located in desirable Quantera subdivision of the Mirasol Country Club Community. 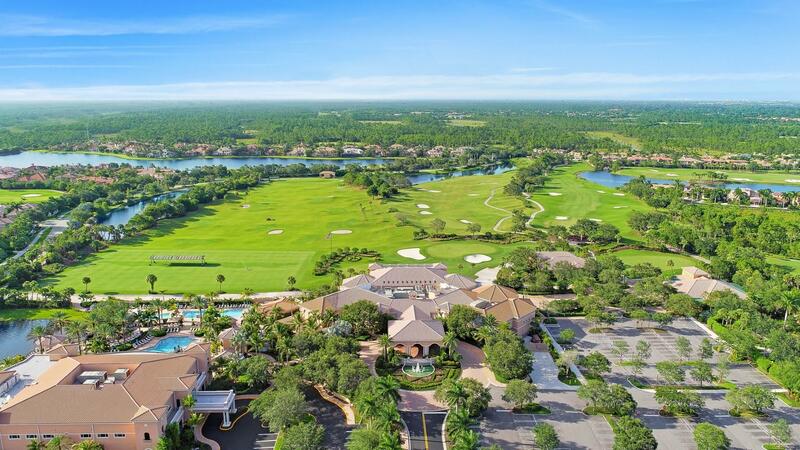 Golf Equity Membership available. 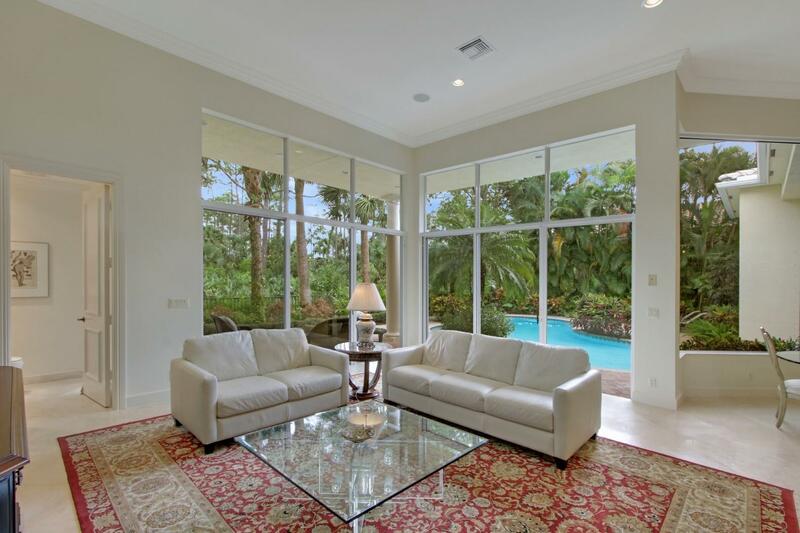 This beautifully maintained home with clean lines, light filled rooms, open floor plan and floor-to-ceiling windows captures the private outdoor paradise. 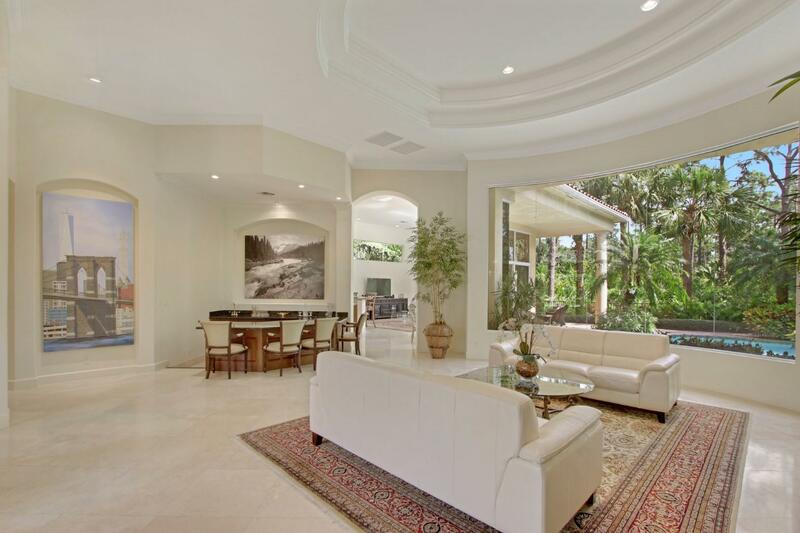 As you enter this welcoming home the living room offers generous seamless windows with unobstructed views of lush gardens. 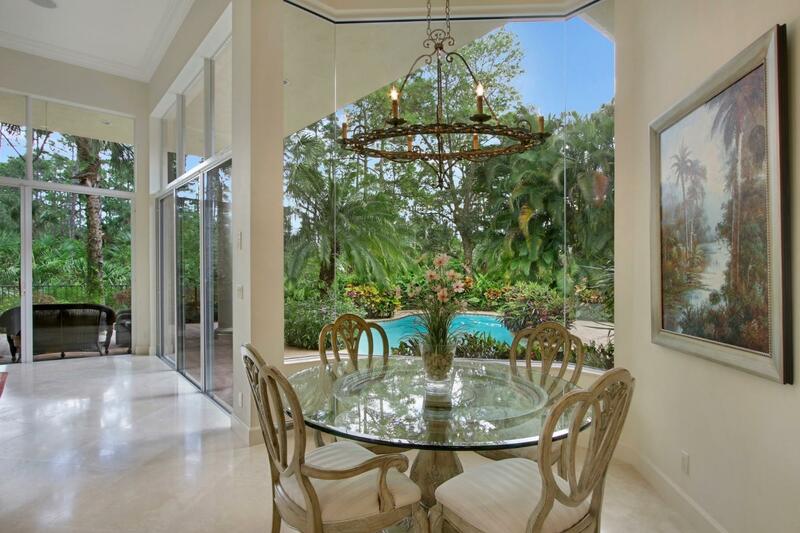 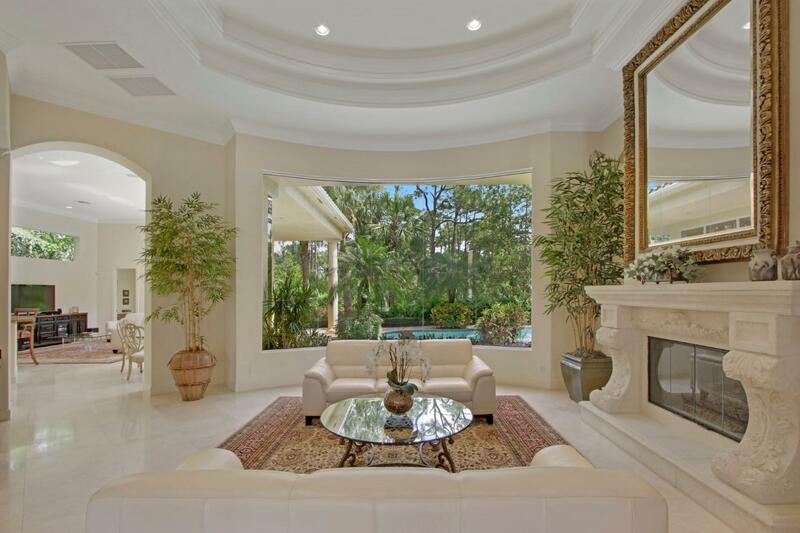 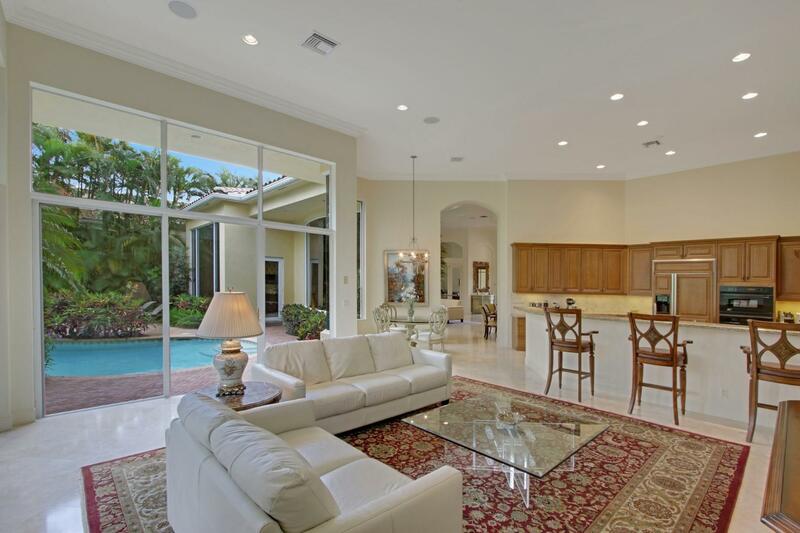 The gourmet kitchen offers upgraded cabinets, spacious center island open to the inviting family room with walls of windows looking out on the private tropical gardens. 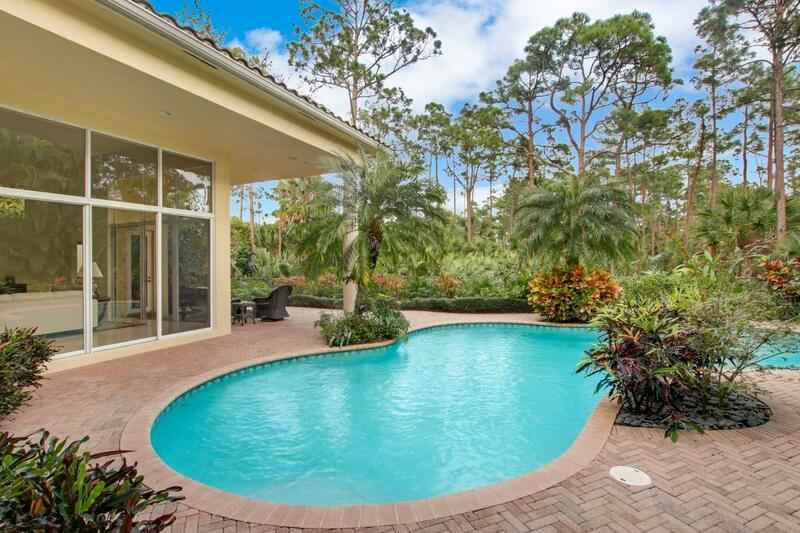 The master suite with oversized windows has stunning views of the tranquil outdoors, his and her closets and master bath, a quiet oasis with spacious shower and Jacuzzi tubThe library is well situated near the master bedroom for privacy. 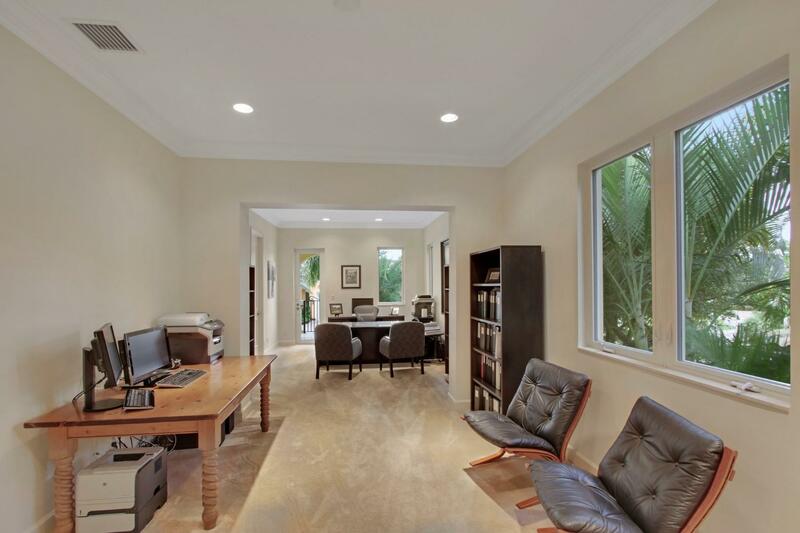 The two guest suites on the 1st level are located away from the main living area for solitude. 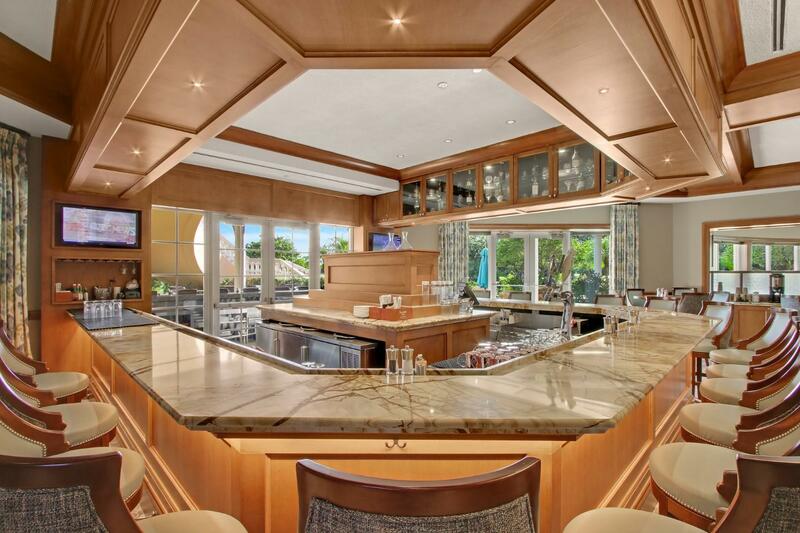 The 2nd level offers two guest suites, loft and generous outdoor patio to enjoy beautiful sunsets. 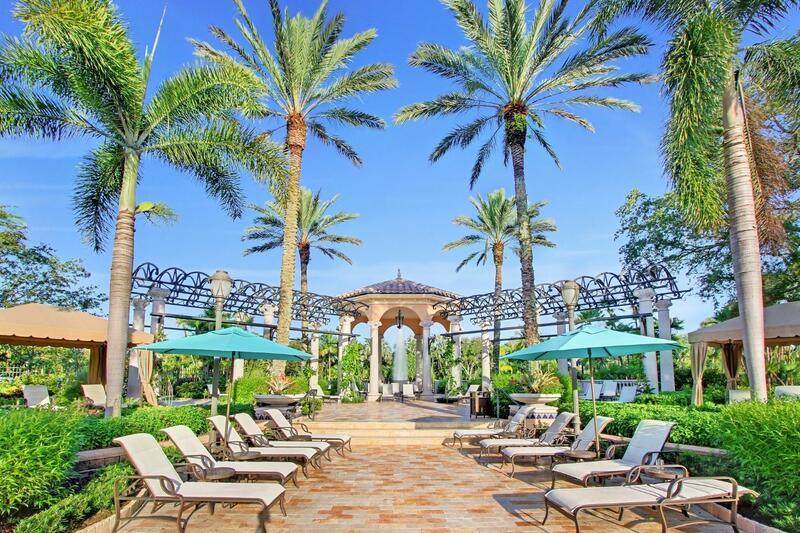 The cabana bath is located next to the spacious patio and free form pool, a perfect setting for relaxing, dining and entertaining. 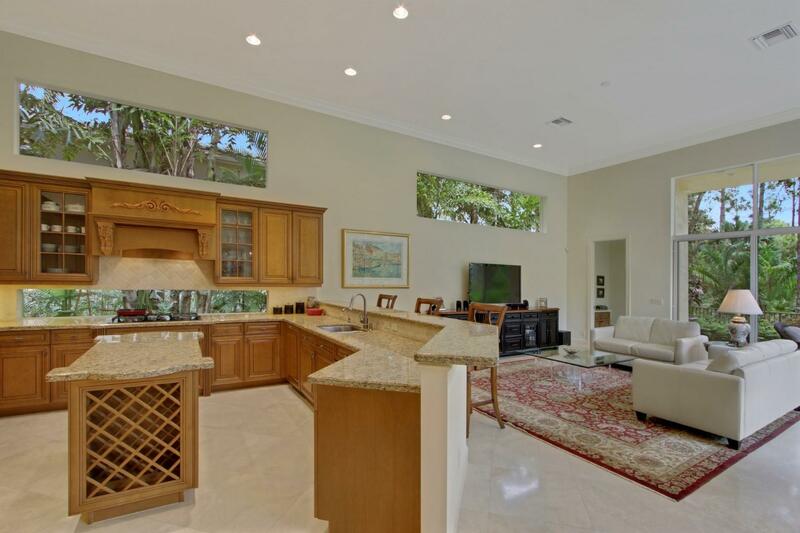 Oversized two car garage with 9 ft bays, plus golf cart is air conditioned. 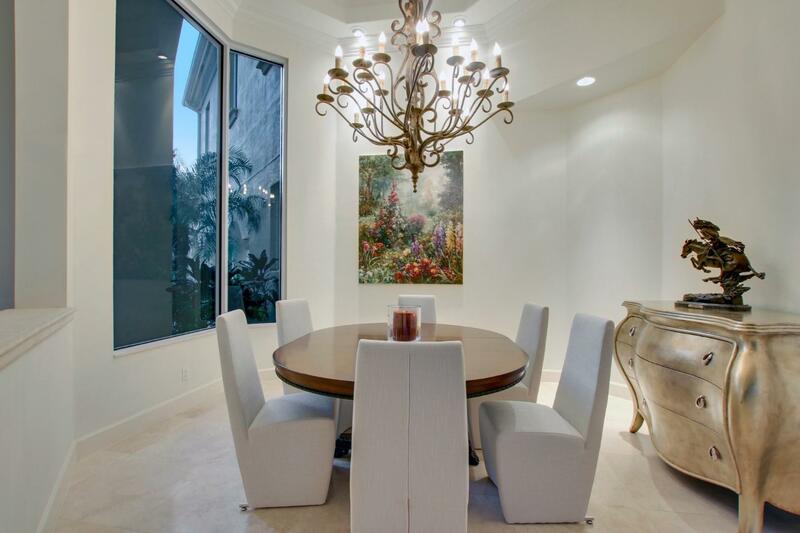 Crown molding, marble floors, elegant fireplace, spacious laundry room, plenty of storage, built in speakers and much more. 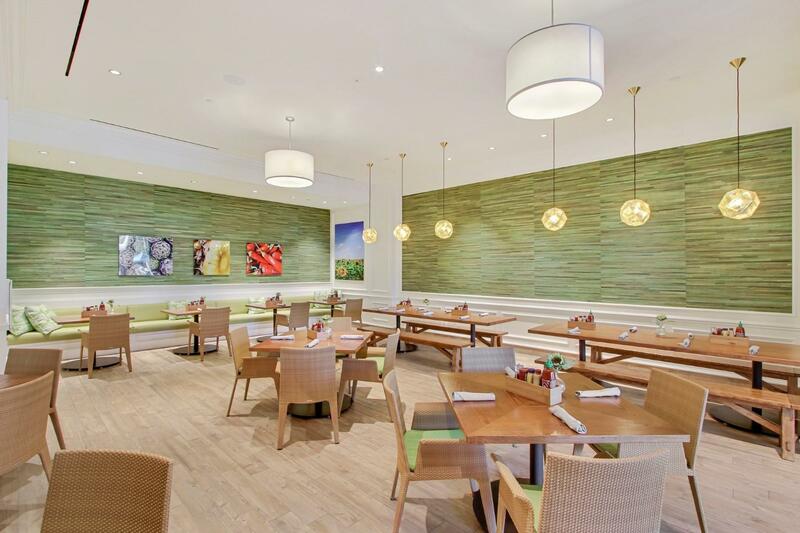 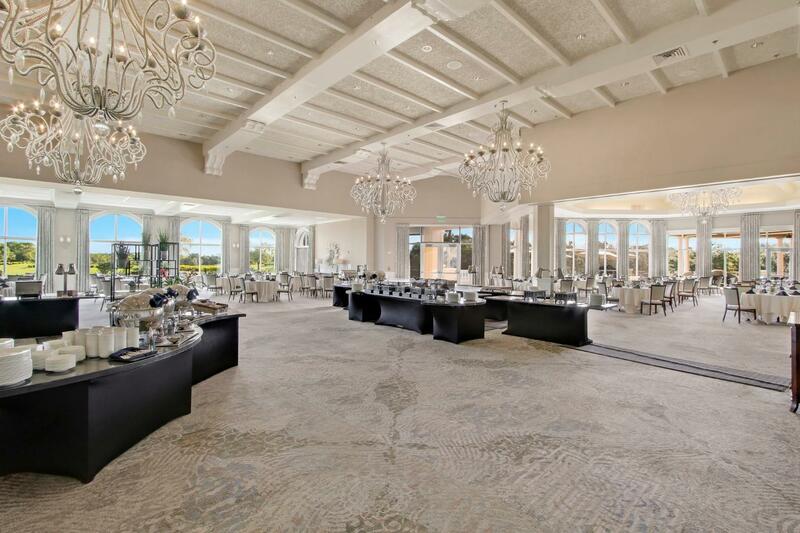 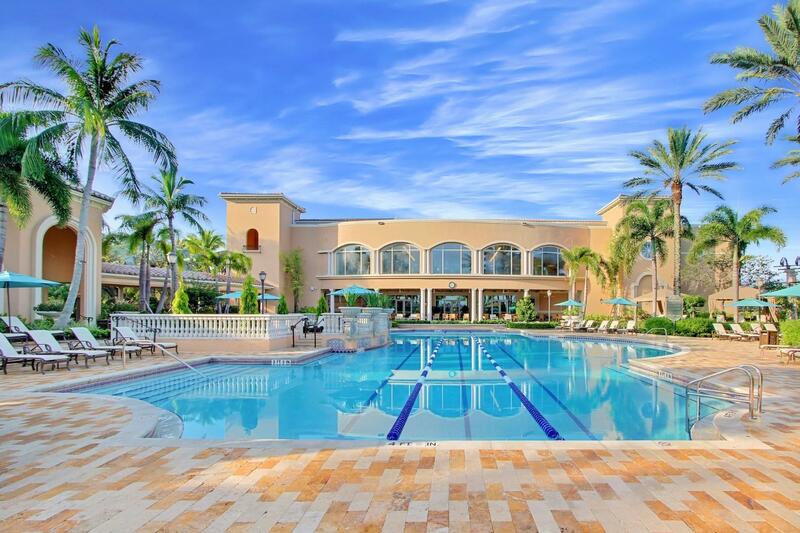 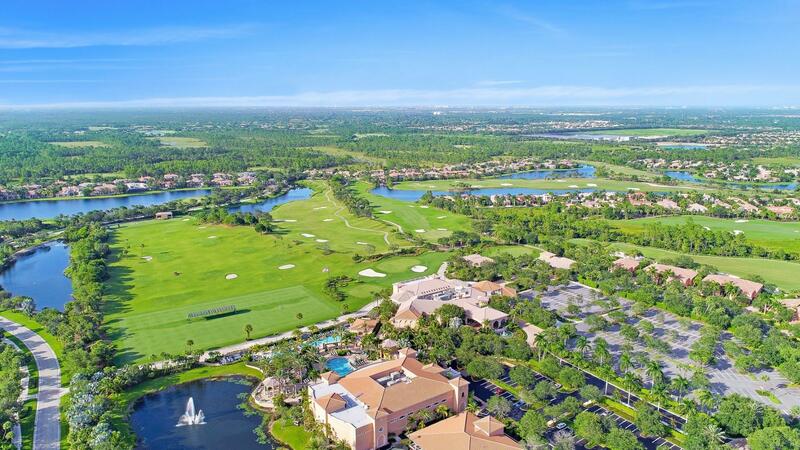 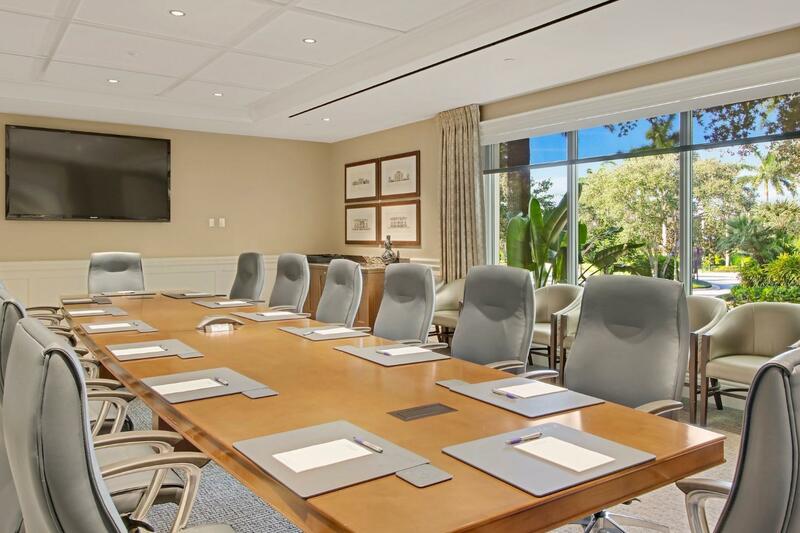 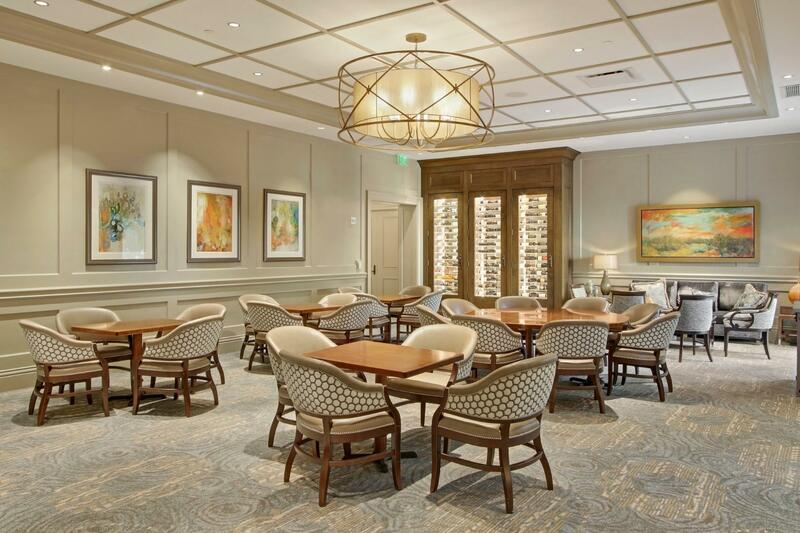 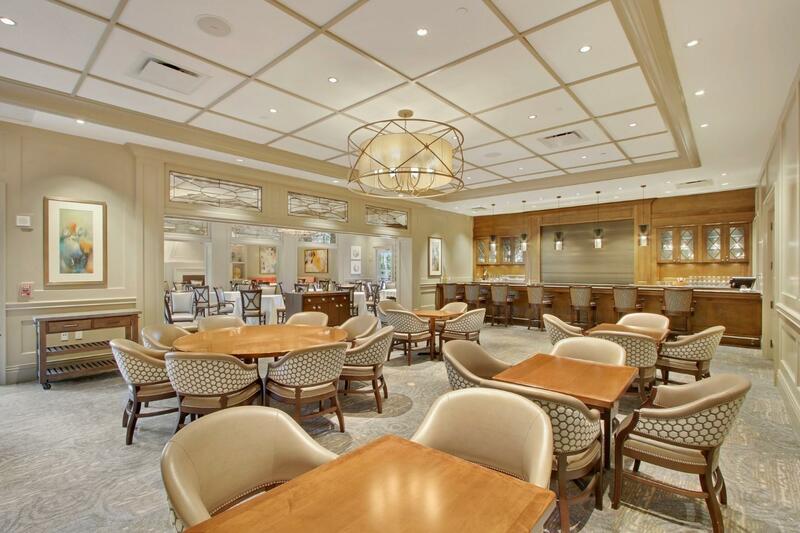 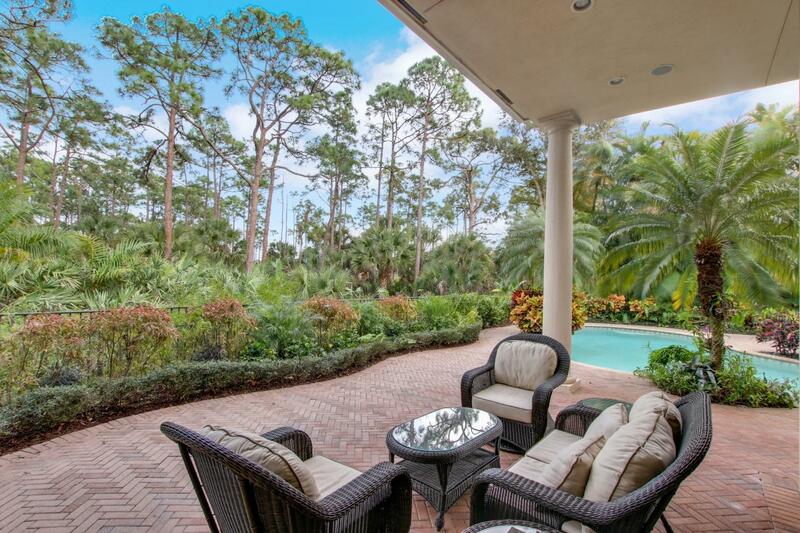 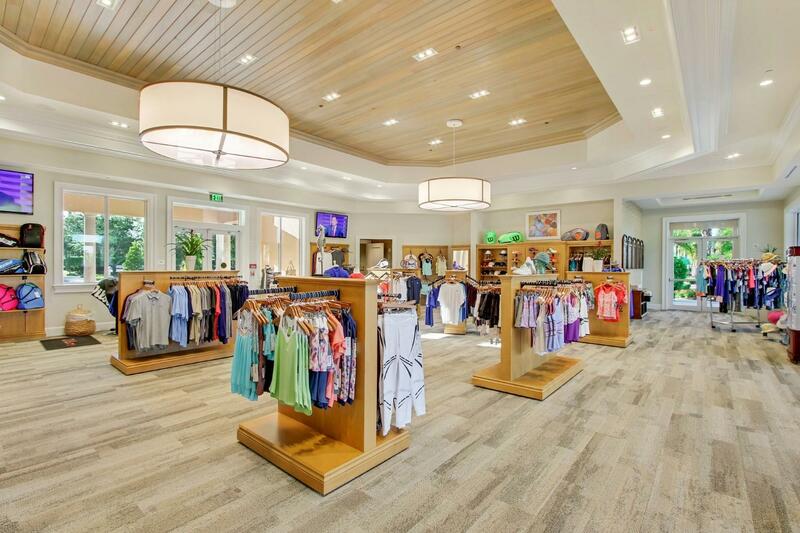 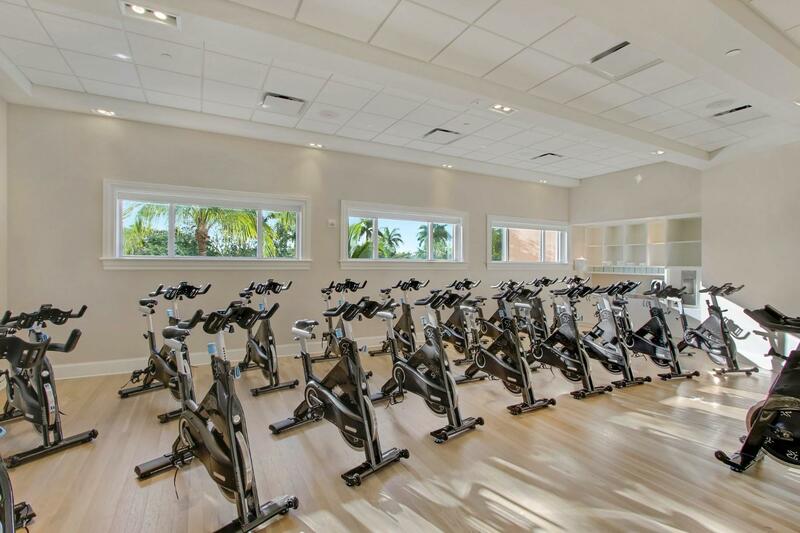 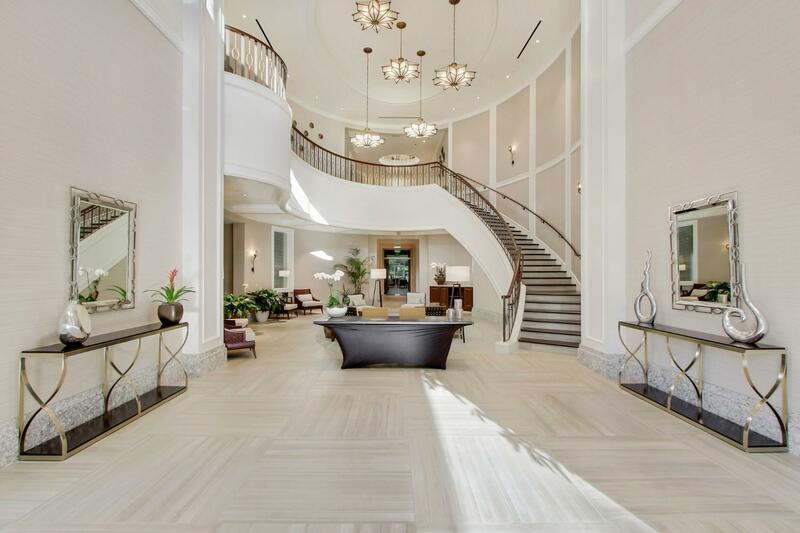 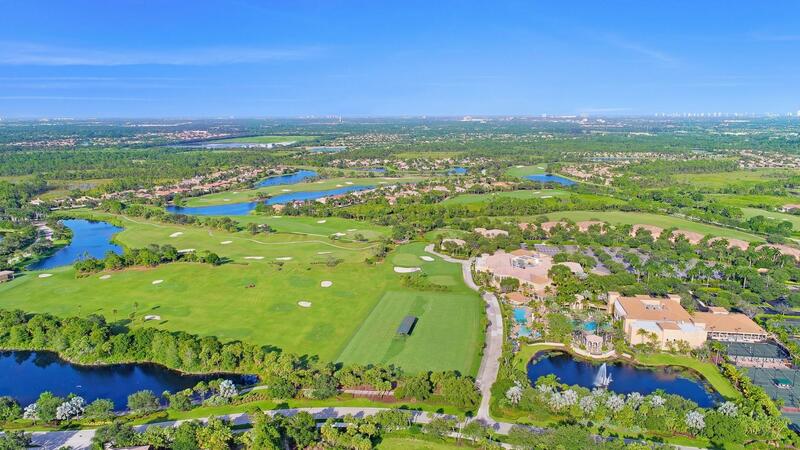 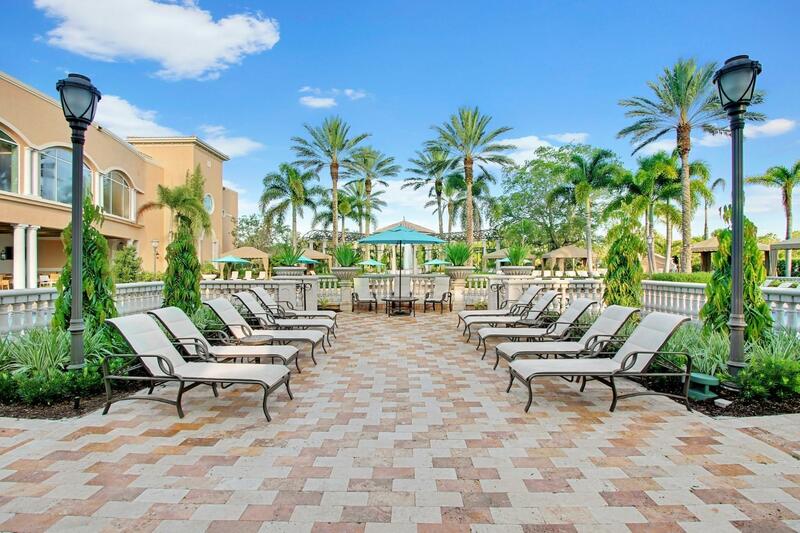 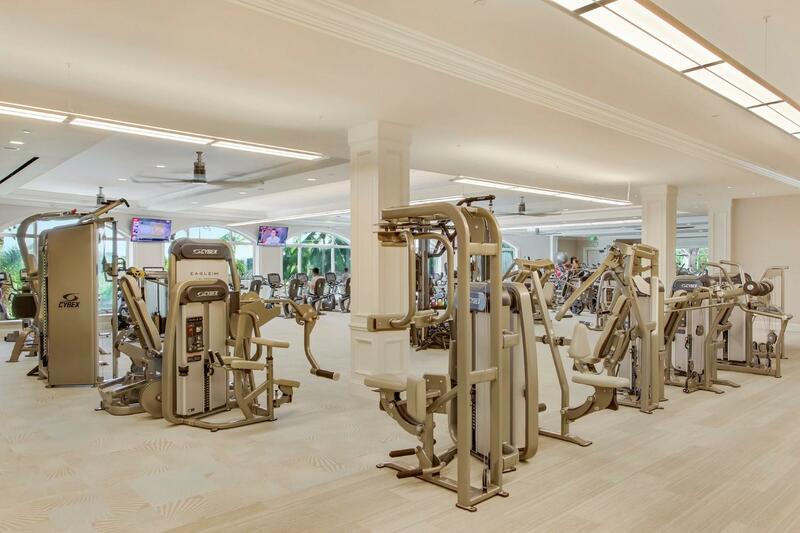 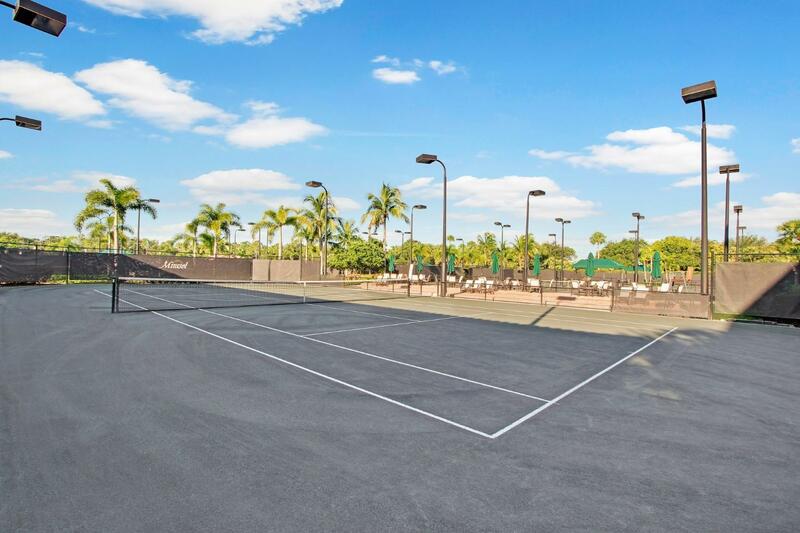 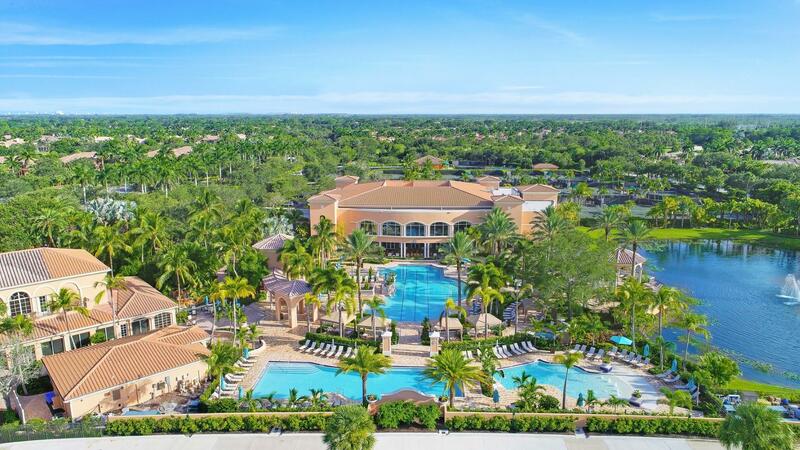 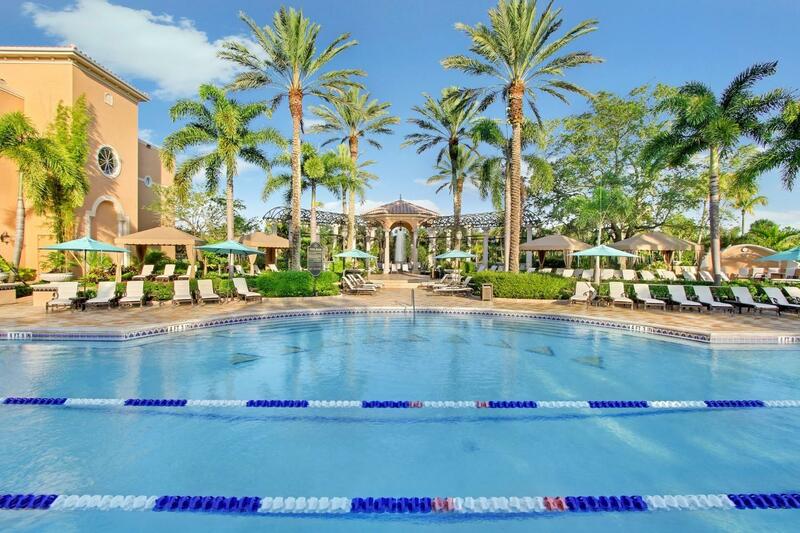 Enjoy Mirasol's Country Club lifestyle, featuring newly renovated clubhouse, full luxury spa, fitness center, aquatics center, 15 clay courts, 2 championship golf courses, practice range, family sports complex, year round social events, and much more. 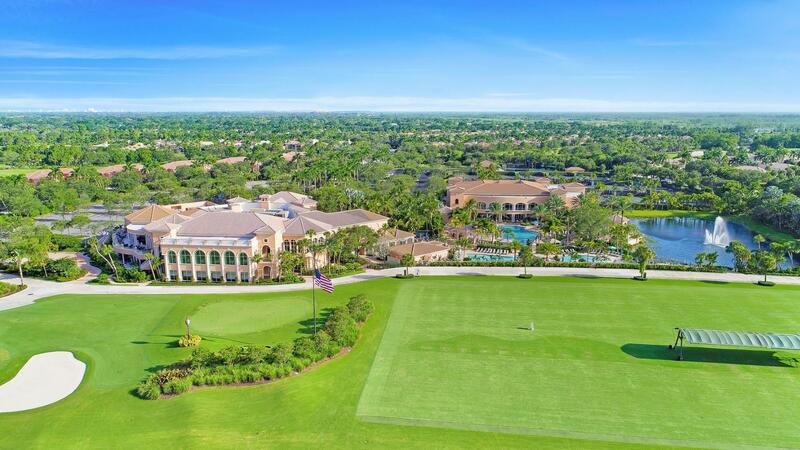 Golf or Sport Equity Membership available.